Direct from Madrid, Houston favorite Compañia Flamenca José Porcel returns to Houston with his and his company of dancers and live orchestra present a spectacle of classic flamenco as it was danced and performed by the great masters, including Antonio Gades and José Greco. The Company will perform its newest traditional work Flamenco Fire, a breathtaking extravaganza that represents the purity and authenticity of the golden age of flamenco. 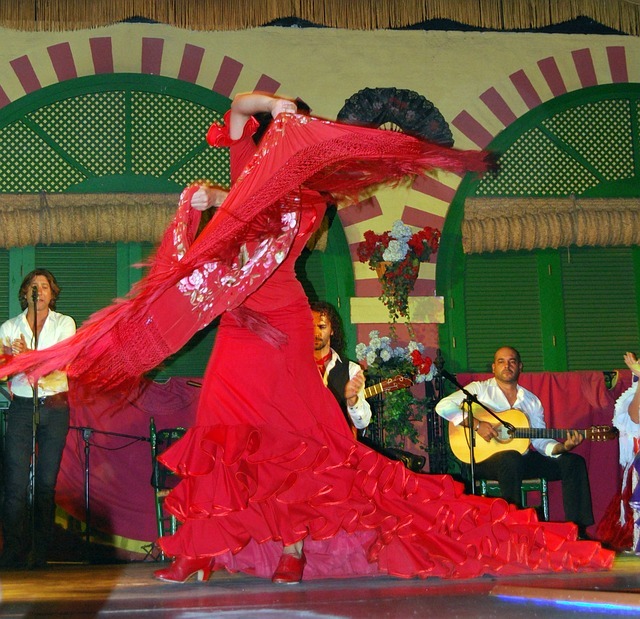 The choreography, costumes and music have been faithfully reproduced preserving the style, customs and experiences of the Spanish region. Seville-born Porcel, who began dancing at 13, performed with Ballet de Valencia, Ballet Nacional de España and as a soloist with the Los Angeles Philharmonic at the Hollywood Bowl before starting his own company.